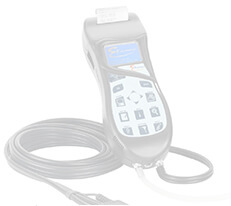 The Apera Instruments SX610 pH Pen Tester is featured with reliable measuring performance with a single-button operation in a slim body. A cost-effective choice for your regular pH testing, including hydroponics, water treatment, education, pools & spas, and so on. 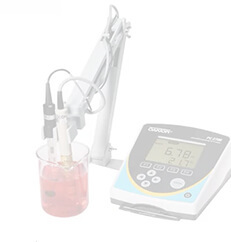 The pH probe is replaceable and suitable for test tube measurements, which is especially good for educational use. 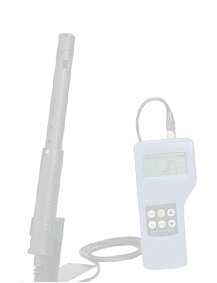 Easy Auto Calibration (1 point: 7.00 pH) with buffer recognition and 0 to 60°C Auto Temperature Compensation (ATC), ±0.1 pH/1.0°C accuracy with 0 to 14.0 pH measuring range. 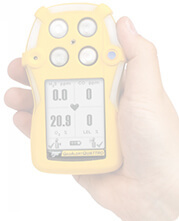 Intelligent functions: switch from °F to °C, automatic power-off, low battery alarm, pH probe invalidation reminder (remind you to replace the probe for better performance). 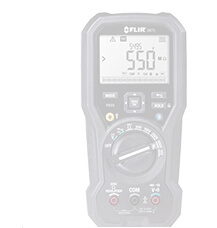 The meter comes with a complete kit of premixed calibration solutions (7.00 pH), storage solutions (3M KCL), CR2032 lithium batteries all in a portable carrying case. IP57 waterproof and dustproof floats on water, so you don't have to worry if it falls into the water by accident. 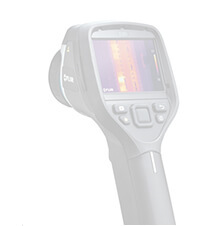 CE-Certified with a 2 year warranty for the meter and 6-months for the probe.